Formulated to cover almost all metalworking requirements, Chevron metalworking fluids deliver chlorine-free performance to extend valuable equipment life. They are compounded cutting oils that feature anti-mist properties and are formulated to cover practically all metalworking requirements. 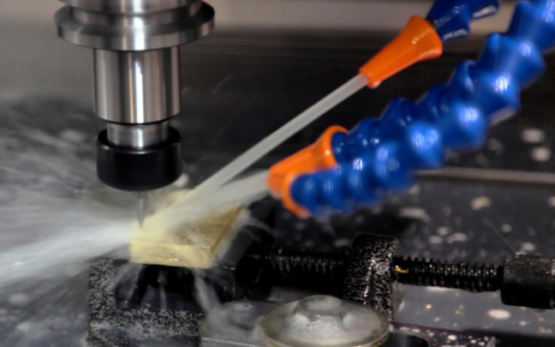 We also offer a series of specialty metalworking fluids and a series of associated way oils designed to meet the critical lubrication demands for the slides and ways of machine tools. We offer a full line of chlorine-free metalworking fluids that protect critical machine parts and extend the life of valuable equipment. They are compounded cutting oils that feature anti-mist properties and are formulated to cover practically all metalworking requirements. We also offer a series of specialty metalworking fluids and a series of associated way oils designed to meet the critical lubrication demands for the slides and ways of machine tools. Chlorine-free straight cutting and grinding oils. Unique synthetic anti-weld components replace the chlorine and reduce the amount of sulfur and fat typically needed for difficult cutting operations. Light in color, Bright-Cut fluids provide improved visibility during machining and are low in odor. Multifunctional cutting fluids, primarily designed to cool and lubricate the contact point of the tool and the work piece. Soluble Oil B is recommended for metals (except magnesium) where maximum cooling is desired. Designed to provide controlled cooling of steel. 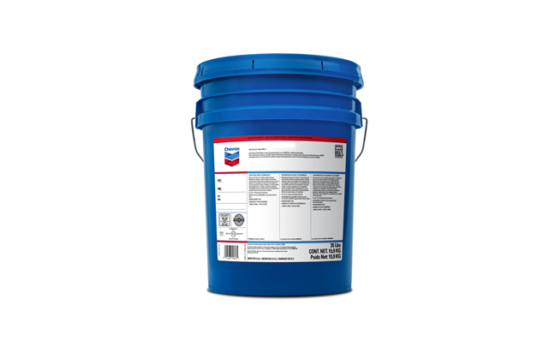 Chevron Quenching Oil 70 provides a high initial cooling rate inducing maximum hardness, yet once the critical transformation temperature is passed, the ideal fluid cooling rate decreases to help eliminate the possibility of stresses and metal distortion. Way Oils Vistac help provide extreme pressure and antiwear protection. Due to their adhesiveness, these oils form a tenacious film which resists being wiped away by the slowly moving parallel surfaces of the way or being washed away by cutting fluids. Way Lubricants are friction modified and have proven excellence in the lubrication of ways in many machine tools, such as lathes, planers, shapers, drilling and tapping machine, including those operating at high loads.